links. 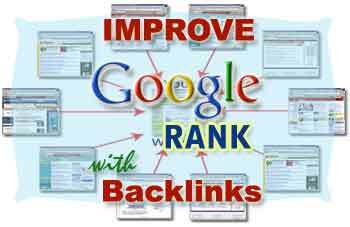 Below I would like to share some ways and some popular sites to get backlinks. Natural Backlinks- These are directly coming from sites that link to you “naturally”. Arranged Backlinks- These are not coming from sites, you have to convince other webmasters to link to you in exchange for something. The first way is to provide quality content and articles to your readers. If you provide good quality content articles then the other websites simply want to link to you. The second way is you have to build a good relationships with other webmasters. You can come contact with the webmasters who have the same niche as yours. Develop the good relationships with your competitors. 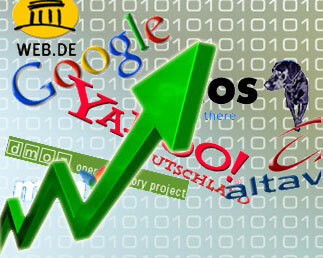 Increase and boost your blog traffic to get quality backlinks. Try to find quality Directories and get listed on them with your blog and get backlinks. You can use the social media as a weapon to get a quality backlinks. You can take an help through media sites are Facebook, Twitter, LinkedIn and Pinterest. If you want to get backlinks from Facebook than all you need to create an Facebook Page and add it to yours blog homepage, also you can create an twitter page and get the followers for your business. You can also submit your url to social networking sites like digg, reddit, stumbleupon, newsvine, and diggo etc. 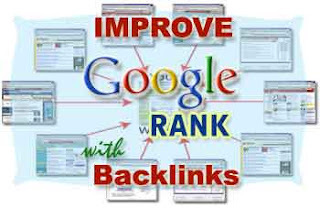 Commenting is the easiest way to get backlinks So go on popular sites, read the data and content which is publish there and comments and discuss about that topic. Guest posting and blogging is the best way to get backlinks. Write an quality article and submit it to popular blog, if the author find it unique and if/she publish it on their site than you will get an backlinks. Last but not the least, you will need to submit your feed to as many directories as possible, this is something any people overlook. A good set of tips. I am currently still trying to figure out the guest blog post thing and where I could send it to. My niche is video production and wedding photography and videography. Several Ways To Make Quick Money Online- Tips!